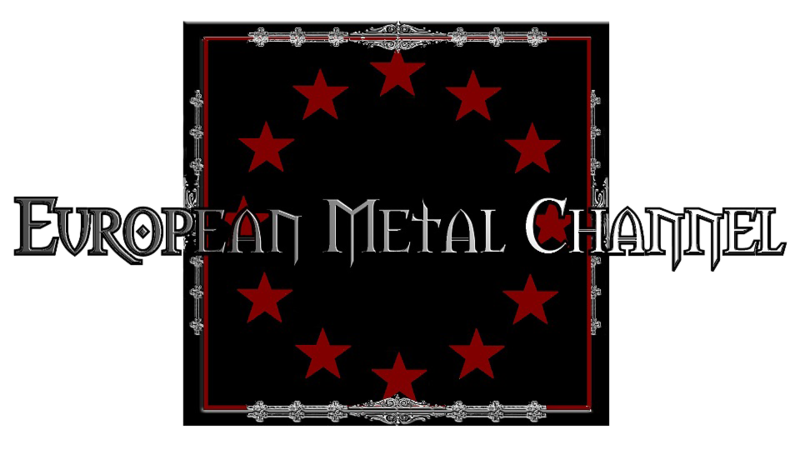 Neo Classical Symphonic Metal from Denmark. 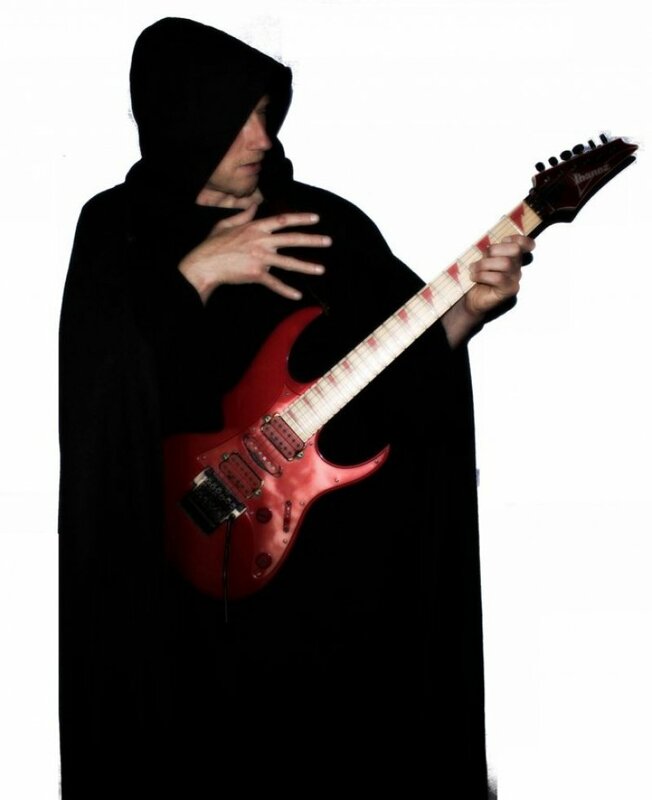 Niels Vejlyt(guitars and orchestrations) started Sage's Recital in 2012 with the intention of creating the most intense over the top Neo Classical and Symphonic metal featuring a myriad of guitars and orchestrations. Jakob Vand(drums) joined forces and finally John West(Royal Hunt) did the vocal duties on the debut studio album also named Sage´s Recital. Several guest recorded on the albums like Fabio Lione(Rhapsody of Fire/Angra), Franck Hermanny(Adagio) and Henrik Brockmann(Evil Masquerade)Sage´s Recital combines the Bombastic and intense Neo Classical Metal with the concept story world of Fantasy. A magical realm of wizards and Dragons.